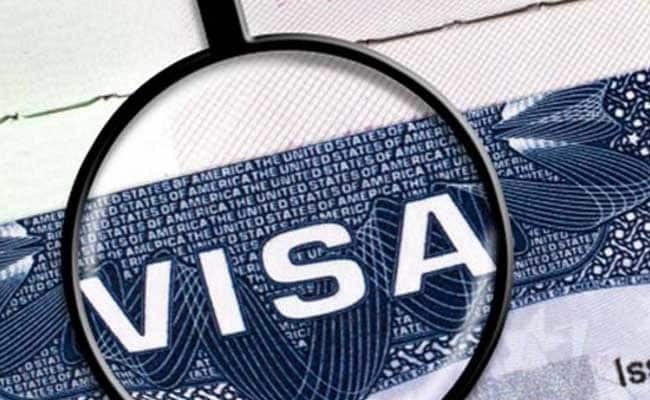 Seventy-three Indians have been arrested by the Sri Lankan authorities for violating visa norms this year, officials said on Saturday. A total of 49 Indian nationals were arrested on Saturday from a factory in Matugama, about 60 km from here, the Immigration and Emigration Department officials said. They were staying beyond the visa term, they added. Last month, 24 Indians, who were employed in a factory at Ingiriya, were arrested for staying beyond their visa term, officials said. Those arrested have been sent to the immigration detention centre in Mirihana, the eastern suburb of Colombo, they added. Offiicials said those arrested would be sent to India after completing necessary formalities.